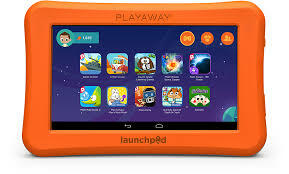 Thanks to a donation from the IPPL Foundation, the library has purchased 14 Playaway Launchpads for kids. The learning tablets are pre-loaded with STEM (science, technology, engineering, and math) and language apps. They are available in our Kids & Teens department and can be checked out for two weeks.